Hire an SEO Agency? Or Take a DIY Approach? You could hire an SEO agency, but you might be able to boost your SEO yourself. 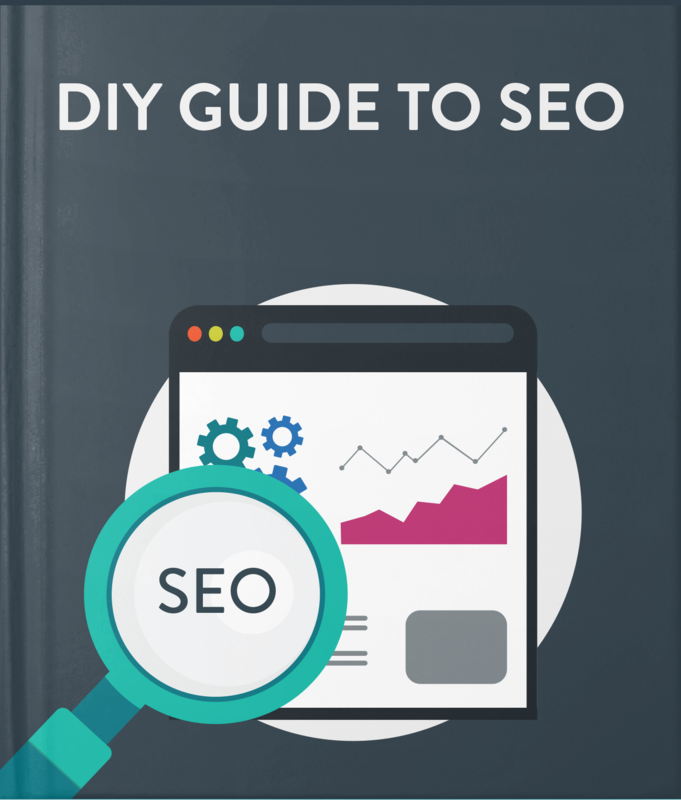 If you’re ready to improve SEO, but not quite ready to hire outside SEO help, download our DIY Guide to SEO for 16 SEO tips you can put into action today.